Our five-week summer program includes a professional development course designed in collaboration with Vanderbilt University faculty, and an internship with some of the city's most prestigious organizations. 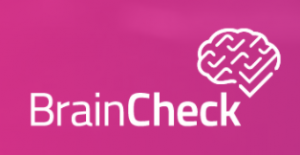 Identify and evaluate interests, skills, values, and lifestyle preferences. Guaranteed placement in the field of your choice. We have internships in fields ranging from video production to aerospace engineering. A mentor who will guide you professionally in college and beyond. Days filled with meaningful work through the completion of a capstone project. Build relationships with industry leaders. Learn to resume writing, interview techniques, and other professional skills. Go to class Monday-Friday from 11am-4pm with your friends to get prepped for the working world. Go to your internship site from Monday-Thursday and work on your capstone project with your mentor. Sleep in! Then meet up with your friends and The Enrichery coaches from 2-3:30pm to talk about what went on at work that week. Your supervisors and families will come to a final celebration in which you'll present your project. 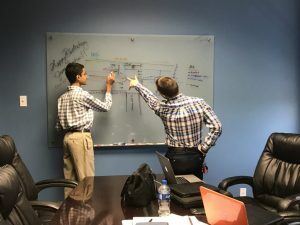 Our summer program students benefit from hands-on mentoring by industry leaders and are entrusted with meaningful work to do each day. 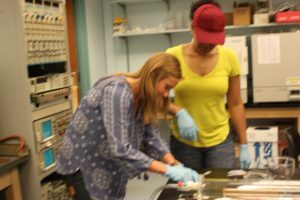 Students work with their mentors to design capstone projects tailored to their unique interests and talents. 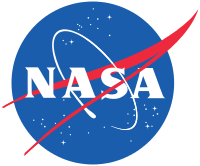 Student worked with ex-NASA team, using Python to build algorithms to effectively sift through mass amounts of data. 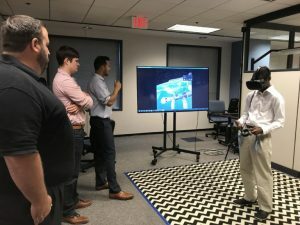 Student also participated in the design of virtual reality program to simulate a commercial space station. Student designed and produced a staggered herringbone microfluidic mixer, a device used to form nanoparticles to be used in drug delivery. The nanoparticles will travel through the body and accumulate at disease sites. 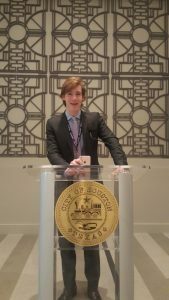 Student organized the annual Houston Consular Ball for international diplomats, raising over $40,000 in donations for the silent auction. 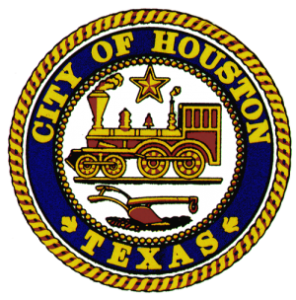 Student also wrote letters for Mayor Turner to diplomats from all over the world. 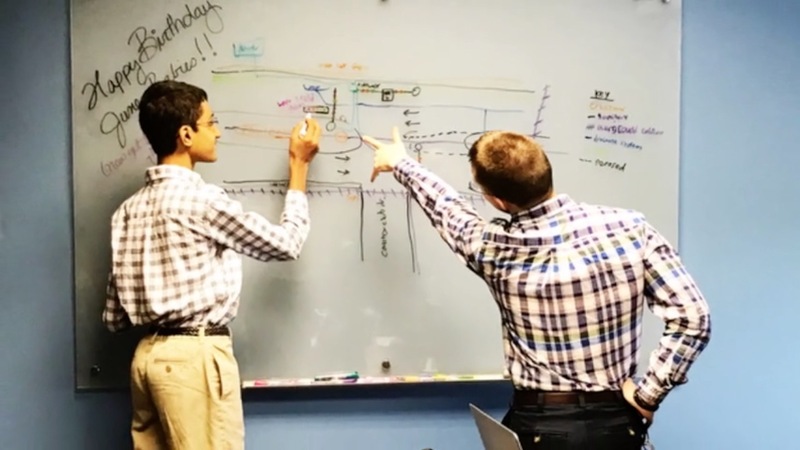 Students performed an in-depth traffic analysis used by the City of Houston to plan a major shopping center. 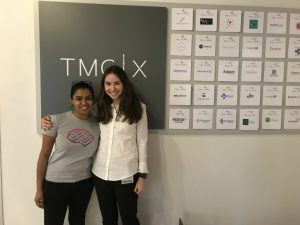 Student performed in-depth research on anxiety in the teenage population to ultimately identify trends in speech samples to diagnose health abnormalities. 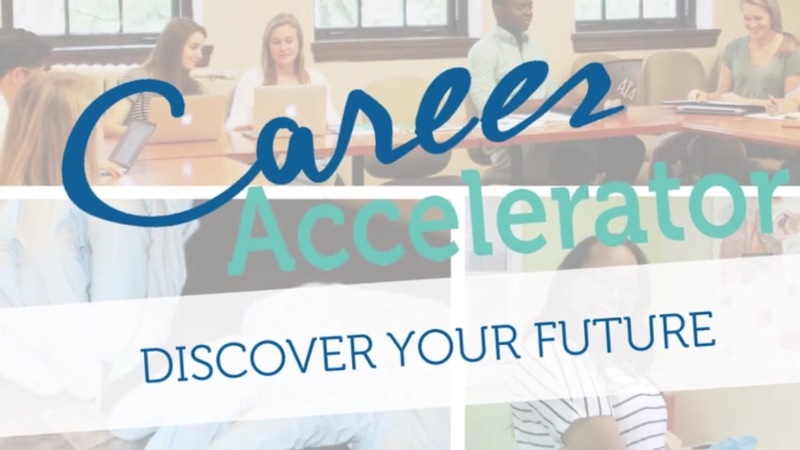 The Career Accelerator's robust professional development course was designed in collaboration with Vanderbilt University faculty with high school students in mind. It is the perfect way for students to discover their unique strengths and learn how to market them in an increasingly competitive world. With colleges asking students to declare majors on their applications (and even write essays about these major choices! ), the Career Accelerator provides the opportunities necessary for students to showcase their talents. 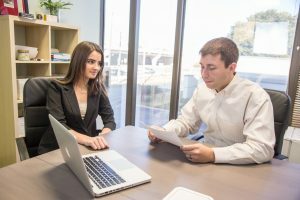 The Career Accelerator’s professional development course is the perfect way for students to discover their unique strengths and learn how to market them in an increasingly competitive job market. Discover how your personality influences your work style and the way you interact with others in the workplace. Discover your unique interests and passions and how they translate into various career fields. Learn about your strengths and values, and discover how they can determine your ideal workplace. Learn essential business communication skills, etiquette, networking, and impression management. Craft a resume and cover letter that make you stand out among your peers and highlight your unique qualities (includes professional editing). Learn how to answer common interview questions and discover how to market your unique strengths in an interview setting (includes videotaped interview & evaluation). Complete a mock interview with a hiring professional (includes written evaluation) and improve based on detailed feedback. Learn presentation and public speaking tips and tricks. Learn how to choose a college major and career path using your knowledge about your personality, interests, passions, strengths, and values. Analyze job market trends to plan for the future. Complete in-depth industry research and devise actionable strategies for next steps. The Career Accelerator mentors are leaders of the most prestigious organizations in the city.